I’m Victoria lynn Weston and here’s your AYRIAL Newsflash for the week of September 18th, 2017. Want to invite good luck back into your home? Check out our Feng Shui SMALL BITES by feng shui expert Katherine Metz. 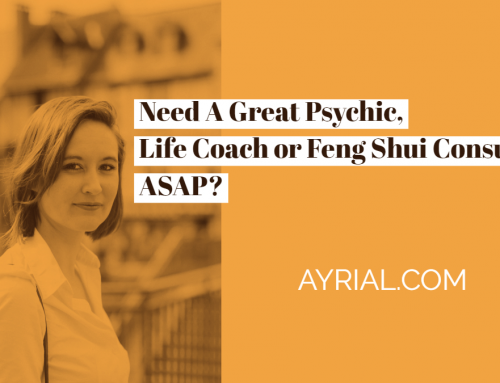 You can also view 60-videos about feng shui on AYRIAL.COM. You’ll learn how making small home repairs can get luck flowing back to you, how animals and fish contribute to luck, and many, many more. 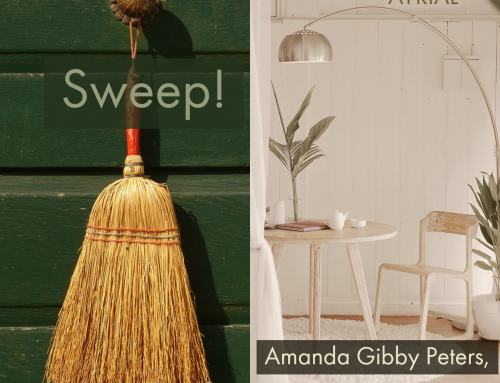 And speaking of Feng Shui, if you’re in need of an expert, check out our new AYRIAL member, Amanda Gibby Peters. 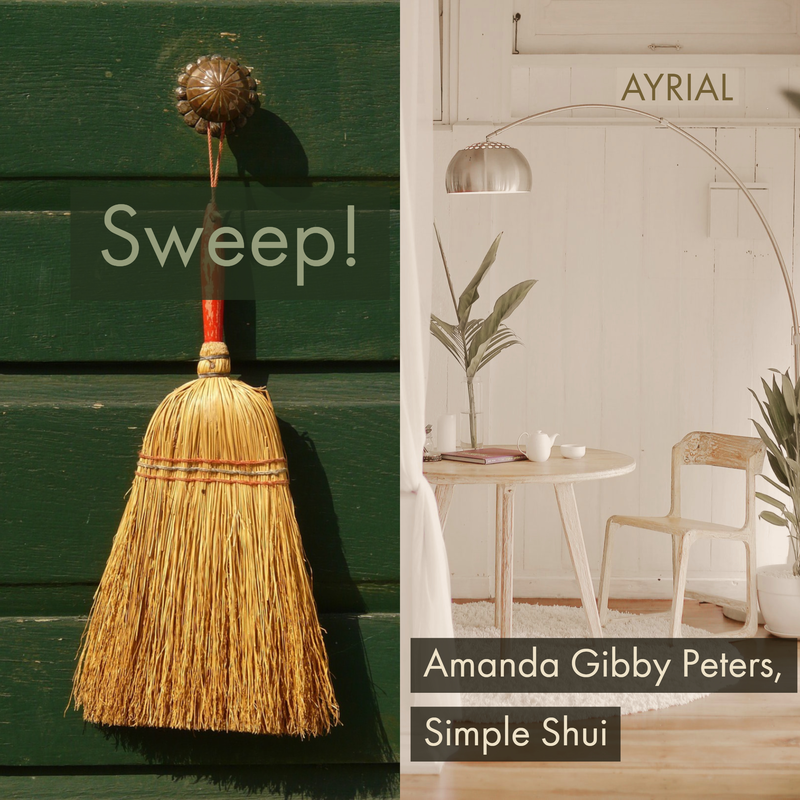 Amanda has worked with business professionals and political figures, and she can help you add some Simple Shui to your life so you can find your muse to get that creativity flowing again. Check out her inspiring article: 6-Feng Shui Tips for a Festive Home! If you’ve been stressed out – and who hasn’t? – meditation may be the answer. 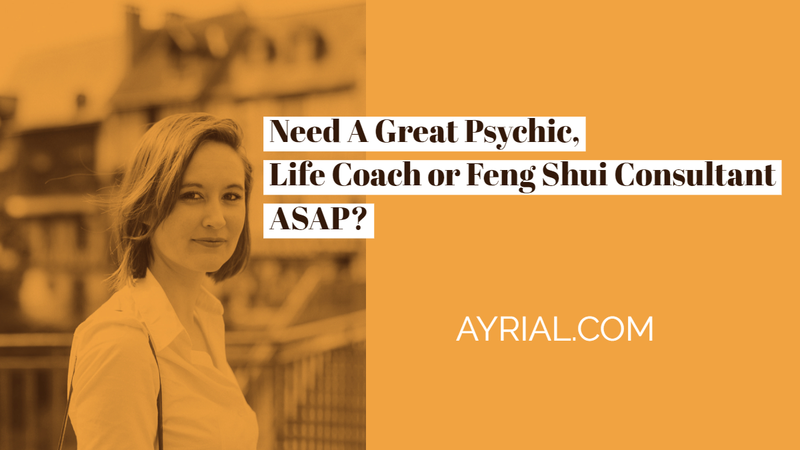 Right now, AYRIAL is running an exclusive offer on AYRIAL.COM, a 15-minute live meditation with expert Margaret Harrell, which you can do over the phone or Skype, for only $55. Margaret is a graduate of Duke and Columbia Universities, and studied at the C. G. Jung Institute in Zurich. 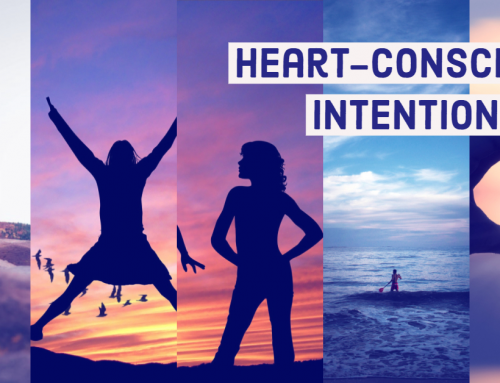 She’ll work one-on-one with you on stress reduction, improving your concentration, and even self-awareness. For more information, go to AYRIAL.COM – SLASH – MEDITATE. That’s AYRIAL.COM – SLASH – MEDITATE. For more body, mind, and lifestyle tips, visit Ayrial.com – that’s A.Y.R.I.A.L. dot com. We’ll see you next week! 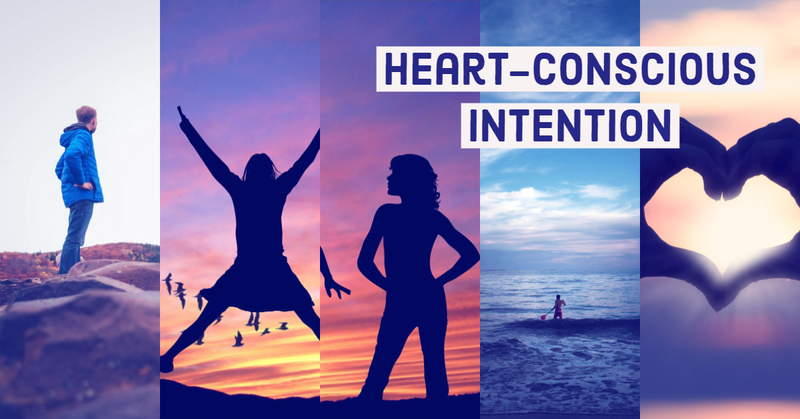 – ENJOY OUR FEATURED PODCAST with dream expert David Low, MS, Ph.D. I talk with dream expert David Low, Ph.D. who discusses three different dreams including repetitive dreams, psychic phenomena dreams & what it means if you dream about a dog. Enjoy!